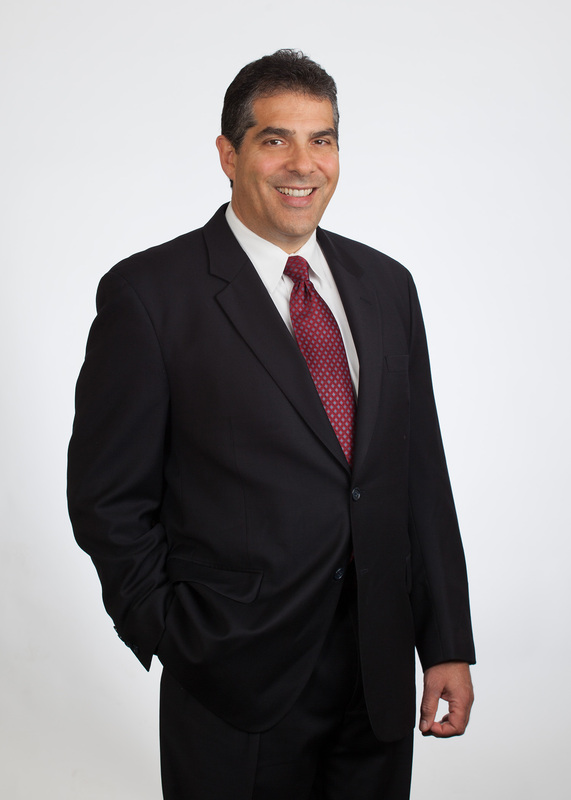 Over my 25 years as a real estate and construction CPA, I have noticed that many construction contractors are set up as Limited Liability Companies (LLC). The are simple to operate. They are easy for the attorney to do and make money on. (The paperwork literally takes 15 minutes to set up and they typically charge hundreds of dollars to do it). Now, I can’t speak for everyone, but I bet you are not crazy about either of those things. You might as well be walking around with a hole in your pocket leaving a trail of money behind you! So, what's the solution, you ask? Your annual net income from your S-Corporation appears on one line of Schedule E of your individual income tax return. Accordingly, there is no income or expense detail showing up that would trigger a “red flag” like there is on Schedule C of your individual income tax return used to report income for a single member LLC. There is no disclosure of home office expense similar to that used on Schedule C of your individual income tax return. On an S-Corporation tax return, home office expenses are combined with other expenses and no separate disclosure is required. If you are a subcontractor for another business, use of the S-Corporation will help you avoid being issued a 1099-MISC which detailed the income you received from the other business. As a sole proprietor, that 1099-MISC is sent to both you and the Internal Revenue Service giving them an opportunity to match-up your income. The typical “red flags” such as travel, entertainment, and automobile expense receive less attention on an S-Corporation return because the audit rate for S-Corporations is substantially lower that for individuals. The Internal Revenue Service is paying less attention to S-Corporation returns currently because of the limited number of auditors they have. Most of the audit resource for corporations is being directed towards big corporations because of the opportunity to extract larger amounts of tax dollars. You can substantially reduce the amount of Social Security taxes paid with an S-Corporation. A LLC requires that the owner pays Social Security taxes on all of the net income. An S-Corporation is allowed to pay its shareholders a reasonable salary and the remainder of the net income can be taken by the shareholder free of Social Security taxes. The savings to a small business owner of a profitable company can be $7,000 or more annually. It is easier for an owner of an S-Corporation to sell the business because there is no corporate level tax to be paid upon the sale similar to a C-Corporation. To summarize, contractors who are currently organized as an LLC or a Sole Proprietor can reduce their risk of a painful Internal Revenue Service audit and save a significant amount of taxes by switching to an S-Corporation. 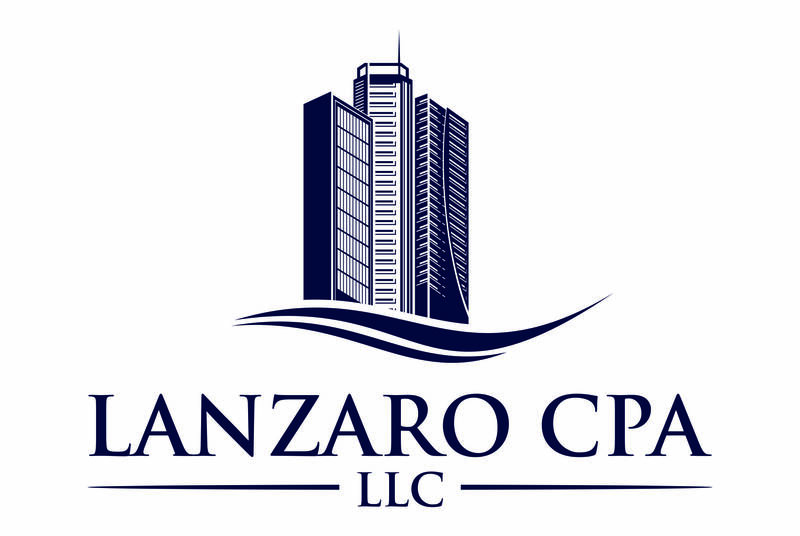 For more information about S corporations for running your business, contact CPA Ted Lanzaro using this contact form.